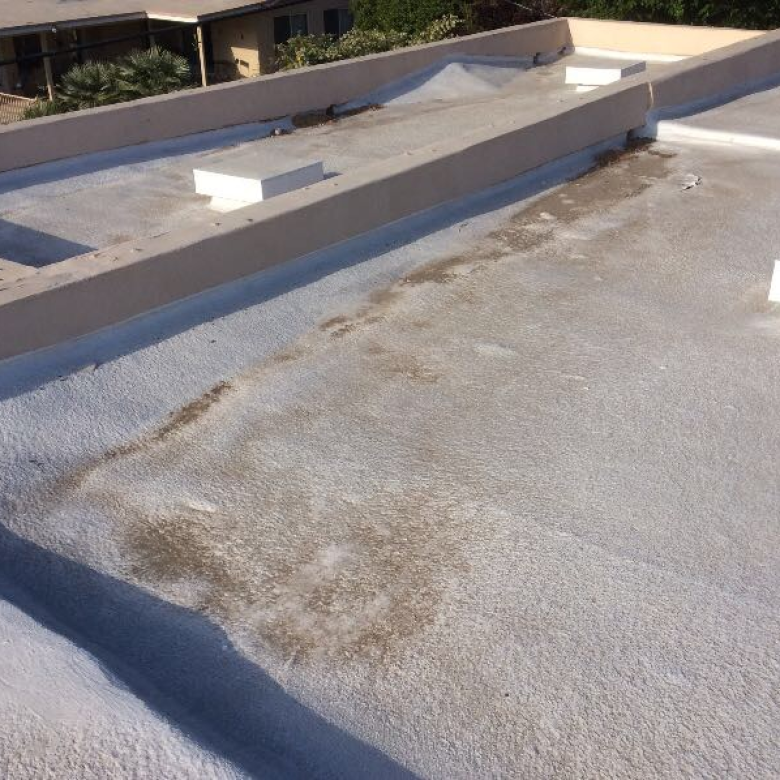 Flat roof commercial roofing gets a bad reputation, and that’s because of all the water ponding that can take place. If too much water accumulates, it can send a roof crashing down, destroying a significant amount of commercial property. Ponding pumps have been created to address the water problem – and you need to know when they should be utilized and how to establish a permanent solution. Particularly in times of high rain, it may make sense for you to have several ponding pumps located across the commercial roof. You especially don’t want to end up with standing water for large periods of time. Anytime that water sits on the roof, you may deal with mold, mildew, as well as weak spots within the roof. It may only be a matter of time before you experience a leak, allowing water and other elements into your commercial building. The ponding pumps do their job, but it can be expensive to purchase the number of pumps that you need. Depending on the size of a commercial flat roof and the number of low spots you have, it could require a dozen or more pumps. If you don’t purchase the solar versions, you’re also going to have the electrical costs involved with keeping the pumps running. The pumps serve one purpose – remove the standing water from the roof. That’s all they do, and therefore it’s only taking care of the issue as opposed to solving the problem. Many companies choose to invest in ponding pumps as a way of dealing with the water issue. The main problem with this is that it is not permanent. The water will continue to pond until there is better drainage. This includes addressing low spots on the roof as well as a negative slope. 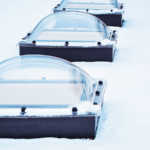 As soon as you gain a positive slope, water can drain off naturally, therefore eliminating the need for a ponding pump. The drainage has to be addressed, because otherwise you deal with mold, further dips in the roof, and potentially leaks. This can lead to more expensive repairs as well as internal damage. You have to be a responsible commercial property owner, so pumps are only going to be a temporary solution. At some point, you have to look at the actual problem and get it under control. Eventually, you have to be realistic about the condition of your commercial roof. It’s likely not going to get any better and this is the downside to a flat roof. The low levels have to be addressed, and you need a positive slope. The pumps can work, but you have to decide whether you want to continue using them. The water could end up getting deeper and deeper because if the pumps don’t remove the water fast enough, it can cause further damage to the roof. 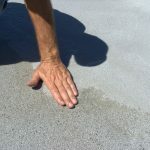 You also have to look at the areas that are too shallow for a pump, but can still result in water sitting on the roof for an extended period of time. 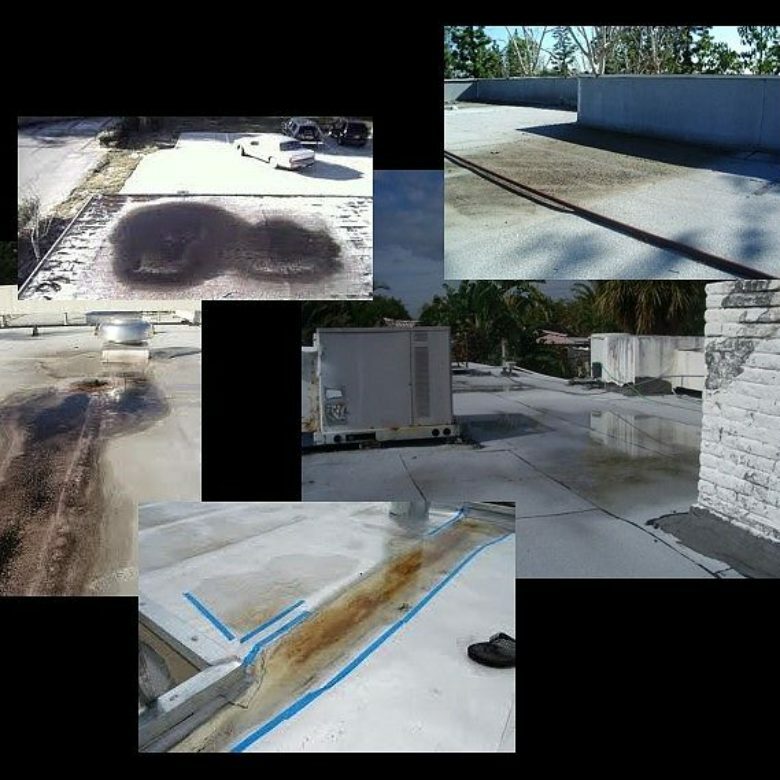 Contact RoofSlope today to learn about a permanent alternative to pumps that improves the drainage of the roof by increasing the slope and filling in all of the lower areas.